Home › Uncategorized › Why Are Increasing Cell Phone Towers So Concerning? 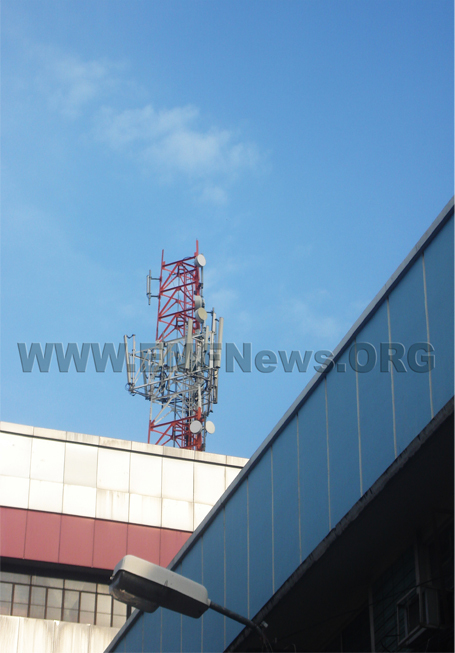 Why Are Increasing Cell Phone Towers So Concerning? What most people, including experts, fail to understand is that the danger from land-based portable phones, cell phones and WiFi routers is not from the magnetic radiation or the microwave carrier wave from which typical SAR ratings are given on phones. Unless you have massive exposures like you might expect in a microwave oven, these thermal effects are insignificant. Nearly all the biological damage comes from the modulated signals that are carried ON the carrier microwave. These modulated information-carrying radio waves resonate in biological frequencies of a few to a few hundred cycles per second, and can stimulate your vibrational cellular receptors causing a whole cascade of pathological consequences that can culminate in fatigue, anxiety and ultimately cancers. Again, this is a very serious concern because, unless you live in an isolated rural setting, you are probably being exposed to these radio-waves day-in and day-out – whether or not you even own or use a cell phone. Numerous studies have linked exposure to information-carrying radio waves to health problems, but you may not realize that your symptoms are related to these radio frequencies because they could easily be attributed to other causes as well.